The Library is your partner in research. We contribute a range of advice, services and resources to enable discovery, use, sharing, and management of information. The Library has a range of services and resources for researchers. Discover what is available to you. Store, manage and share your research, and discover research collections from across the University. Unsure what to do with your research data? Learn best practices in planning, managing, storing and sharing your data. 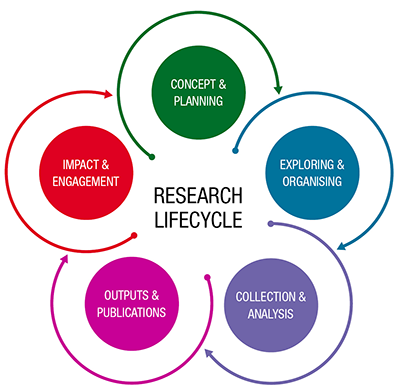 The Library can provide advice and a range of tools to help you generate and demonstrate your research impact.